A photo by Nathan McNeil and the latest QORF desktop wallpaper for you to download, add to your desktop and be inspired every day to get outdoors and do stuff! QORF EO Murray Stewart has announced his resignation from QORF to take up a position as CEO with Rowing Queensland. It is with great sadness that we say goodbye to Murray. 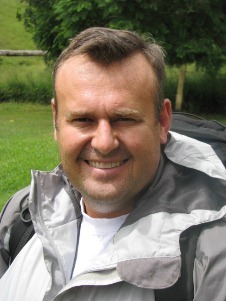 He has been a dedicated and passionate EO with a long history of involvement in the Queensland outdoor sector. 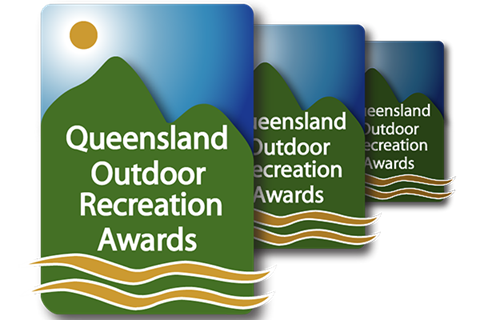 We acknowledge the fine work he has done on behalf of QORF and outdoor recreation in Queensland. We wish him well in his new role at Rowing Queensland. Over 81,000 passports in the hands of Queensland kids (we are very close to sending out our 100,000th passport). Passports were sent to 638 different suburbs or towns in Queensland which equates to more than 10% of Queensland kids in the first year. We now have 34 partner organisations that we work with to get the Nature Play message out. We have had 126 media mentions hitting an audience of 9.2 million people. There were 27 Nature Play events attended by 30,070 people. This was all achieved by a handful of very resourceful people and I do want to thank the Queensland Government for their vision in making this all happen. The full annual report will be on the Nature Play Queensland website very soon. As most of you would know, this is my final message to the QORF community as Executive Officer. I am just heading across the Brisbane River to take on the CEO role at Rowing Queensland so will still see most of you around the traps. It is hard to believe that 2 years has flown by so fast and looking back we have certainly been busy. While most of the hard work sits in the form of plans and frameworks ready for implementation by Government and land managers, I feel we now have a clear process for enabling outdoor recreation in the future. 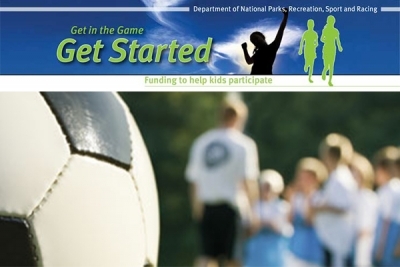 Again, a huge thank you to Sport & Recreation Services, Queensland Parks & Wildlife Service and the wider Queensland Government for driving change and activating outdoor recreation opportunities. If you or someone you know would make a great Executive Officer at QORF please head to the QORF website for details on the application and selection process. There are truly very few jobs where you can turn your passion into your profession. I wish you all the very best and truly thank you for your support. It has been an honour and a privilege being your representative and a voice for the outdoors. The closing date for Young Adventurer applications has now passed. Sadly we did receive many applications and, for various reasons, the few we did were not suitable. We have now removed the deadline for applications and the time limit for expeditions. We encourage you to pass on this opportunity to any young person(s) with a dream, with an 'expedition' in mind - we just might be able to help! A little video from the US to inspire you to "Find Yourself Outside"
QFSR Skills Alliance subsidised training in Certificate IV in Small Business Management is now available on weekends and one-to-one! The cost to participants will be $395 (which is tax deductible) and includes five workshops, two hours of one-on-one business mentoring and networking opportunities, all with flexible delivery options. Following some recent upgrades, book prices are now adjusted so that QORF Green Circle Members, when logged in, are shown the reduced member prices while non-members see only the regular price. Please note: there is also the option to collect your purchases from our Milton office in Brisbane, thereby avoiding the postage charge. 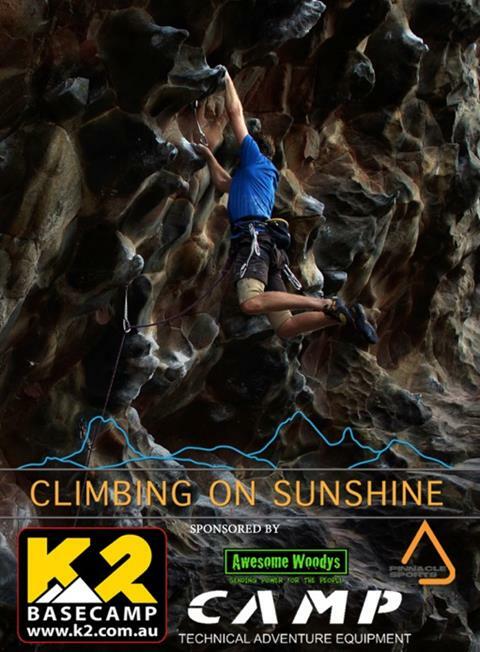 Recent additions to the shop include Climbing on Sunshine, a collection of short films that show off some of Queensland’s most popular rock climbing destinations, and Playborhood by Mike Lanza who was a keynote speaker at our recent Kids Outdoors 2030 / Nature Play Symposium event. 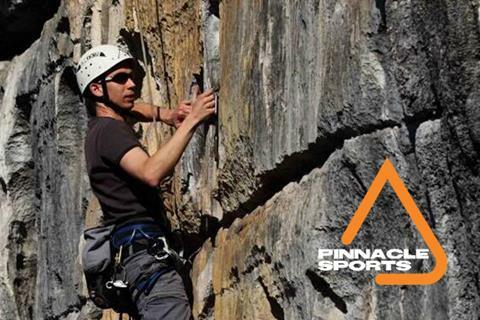 Kindilan's Family Adventure Fun Day on August 22, learn to abseil and climb with Pinnacle Sports who are running a series of training courses over the next few months. get your Outdoor-tober outdoor projects off the ground? Maybe we can help! Nominations will be opening soon. Now is the time to start thinking about suitable individuals, clubs, organisations or programs! 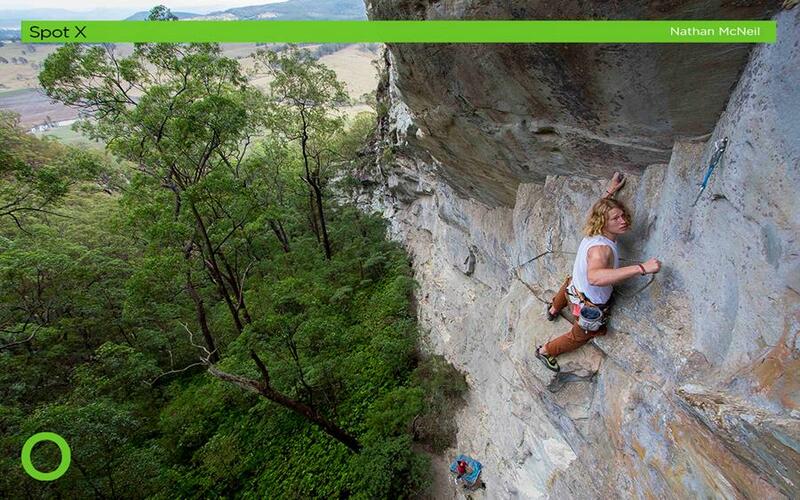 that deserve to be recognised and acknowledged for their contribution to outdoor recreation in Queensland. If you have an event, public training opportunity, open day, adventure race, workshop or conference coming up in 2015, submit the details and we will help promote it. If you have jobs to fill, gear to sell, links to share, events to promote or information to pass on, send us an email with all the details and we'll put it up online. Please remember to only use the new Green Circle Members logo on your websites and in other applications. Email industry@qorf.org.au for a copy.